Check us out in North American Quarry News. — H & H Materials Inc. 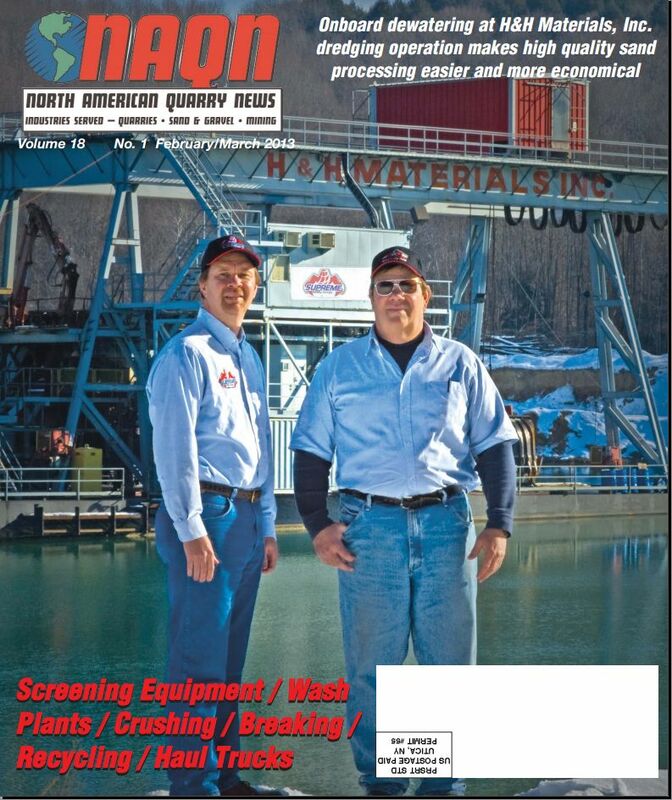 Check us out in North American Quarry News.